Jeffrey Shaw, author of Lingo, stopped by the show today. A photographer by trade, Jeffrey is great at identifying and speaking to an audience in the most optimal way. His new book Lingo, breaks down exactly how to do that. 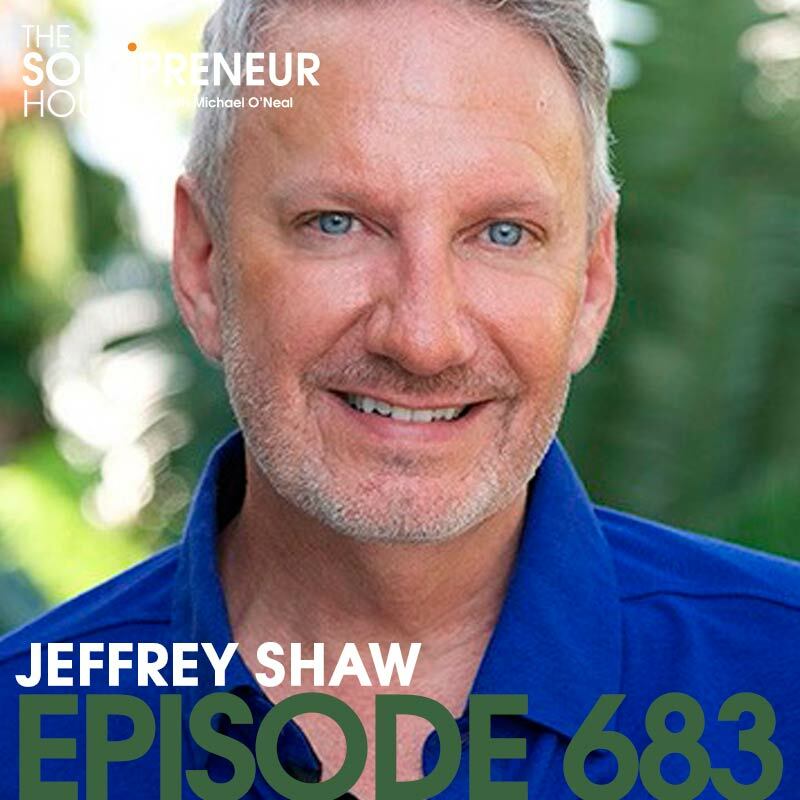 In LINGO, serial entrepreneur, business coach, and host of Creative Warriors podcast, Jeffrey Shaw reveals how to make your business irresistible to your ideal customers by showing them that you get them.